A group are holding a walk from O’Connell Street to Clontarf on November 17th to honour a day devoted to those impacted by suicide. 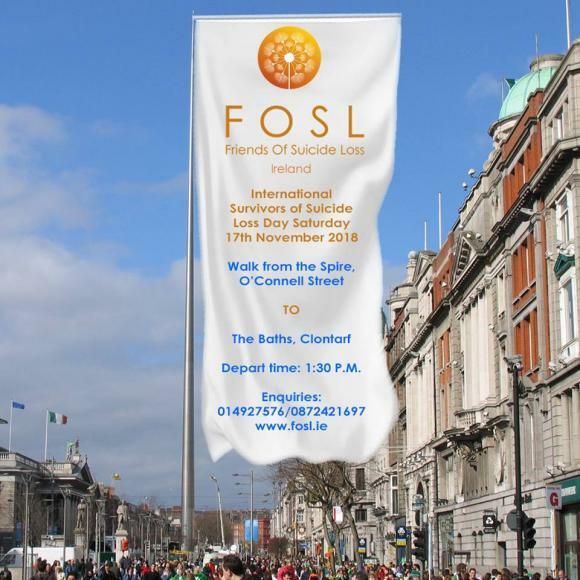 Friends of Suicide Loss are holding the walk to commemorate the International Survivors of Suicide Lost day. Proceedings will kick off at 1:30pm, with those taking part asked to meet at The Spire on O’Connell Street. From there, the walkers will make their way to The Baths in Clontarf in commemoration of those that they have lost. The group work to provide support to those who have been greatly impacted by the loss of someone in their immediate family, or a friend, to suicide. 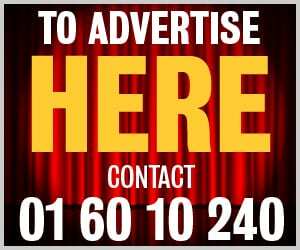 For more information, visit Friends of Suicide Loss’ website here, or call the organisation on 014927576 / 0872421697.